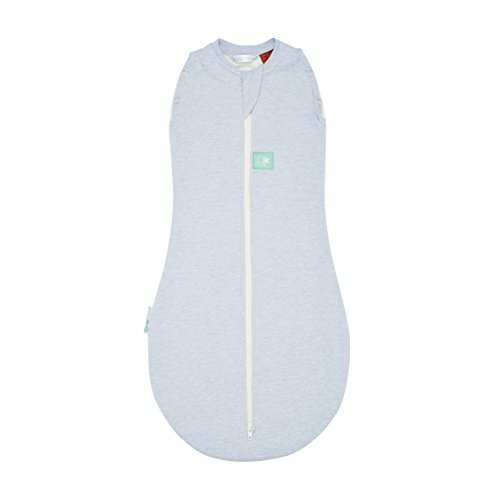 Poppers in arms for an easy transition into a sleeping bag. 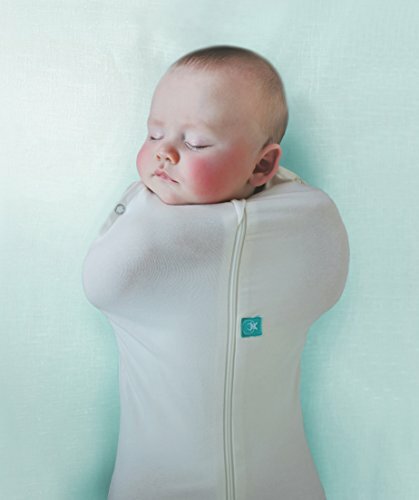 When your baby is ready to sleep arms free, it?s an easy transition. Start with one out first, then the other arm a week later. 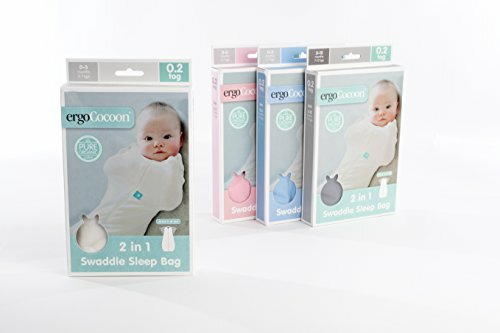 Two way zipper: Easy nappy access and car seat placement. Organic stretch cotton: No harmful chemicals. 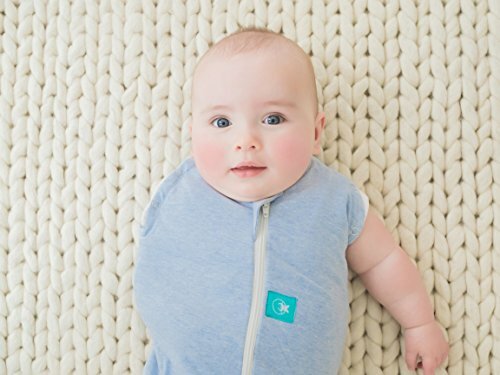 Stretch cotton helps your baby move arms into comfortable position without waking. 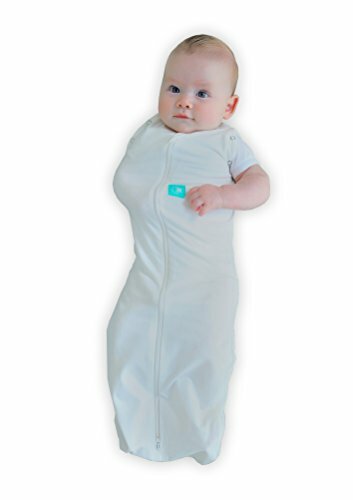 Simple to use: Anyone can use it, and know the baby will stay swaddled without any risk of stray fabrics unravelling. Safe: Strictly compliant to all safety regulations. Helps reduce risk of SIDS. 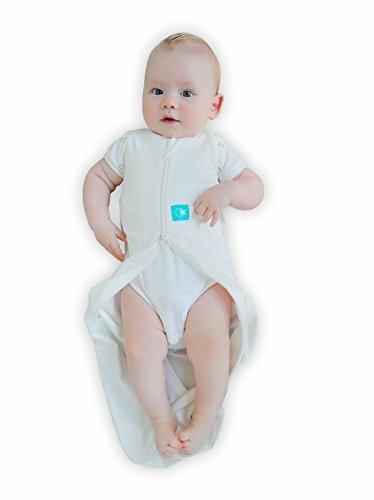 Baby will not overheat: natural fibres help baby maintain a constant temperature.